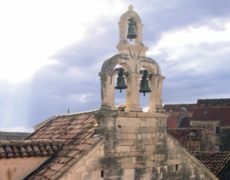 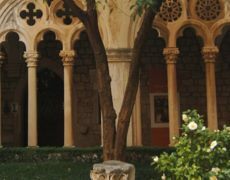 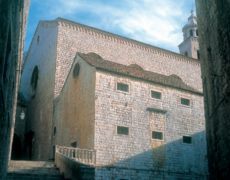 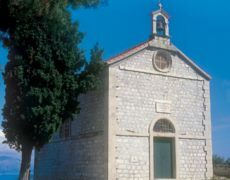 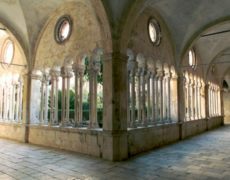 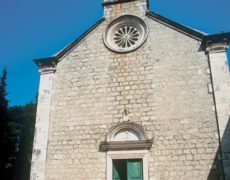 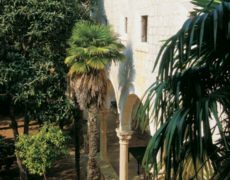 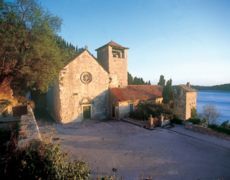 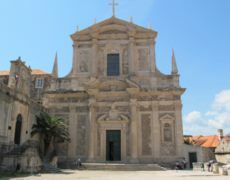 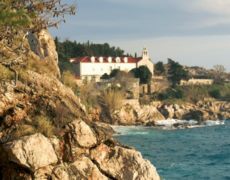 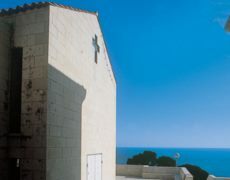 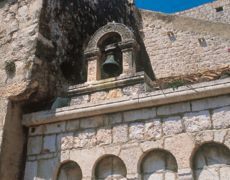 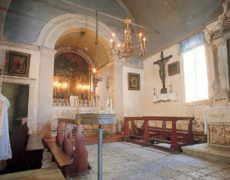 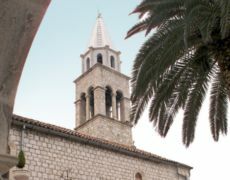 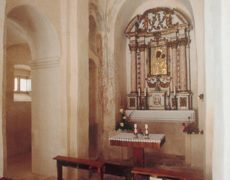 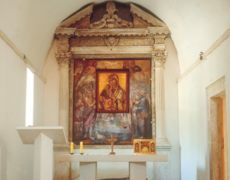 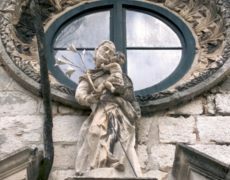 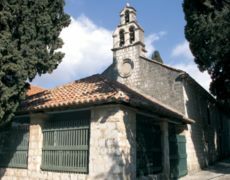 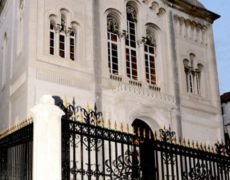 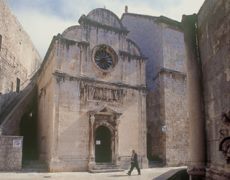 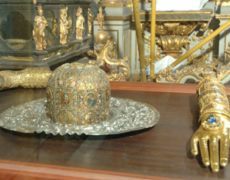 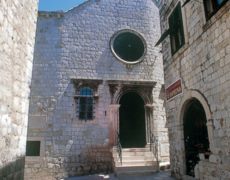 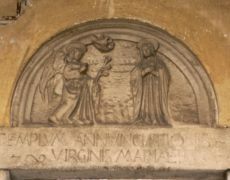 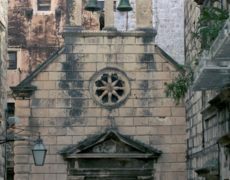 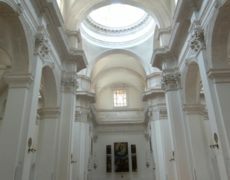 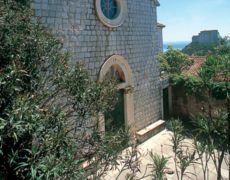 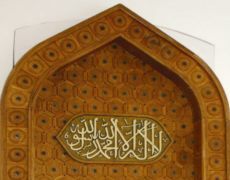 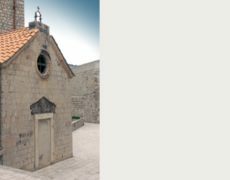 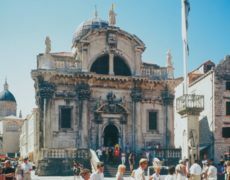 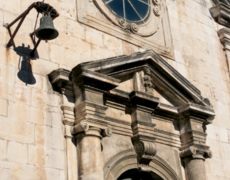 The objects remained there for five years because the exhibitors wished to keep them, but were eventually returned to Dubrovnik by a court decision.  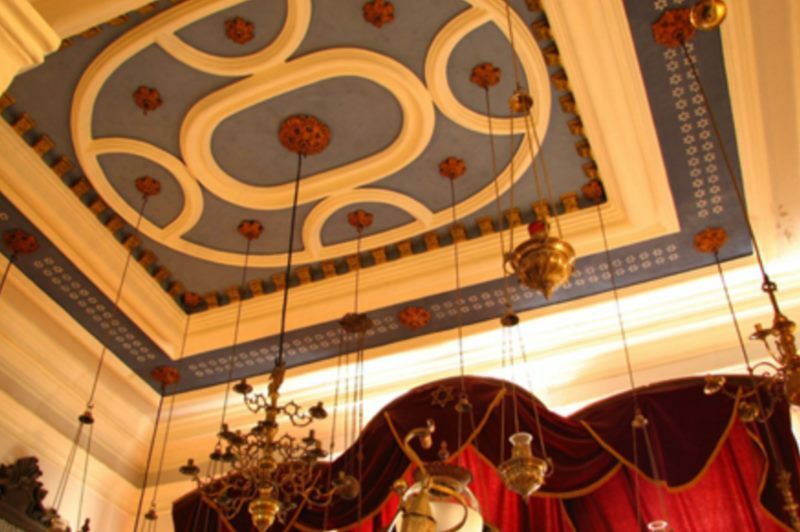 During World War II, Torahs and valuable objects had been hidden in an unknown place and returned to the Synagogue afterwards. 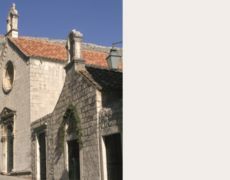 The street in which the Synagogue is located is called Žudioska (Jewish) Street. 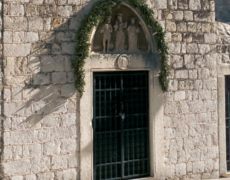 A door that once stood at the beginning of the street from Stradun formed the quarter reserved for Jews only.